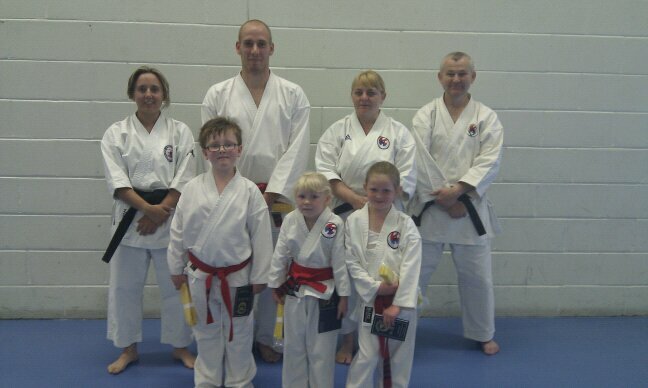 Last weekend members of the club headed down to Alfreton for a training course with Okumachi Sensei, 6th Dan JKF-Wadokai and a further two days with Sakagami Sensei, Peter May, Keith Walker and Lee Minion. 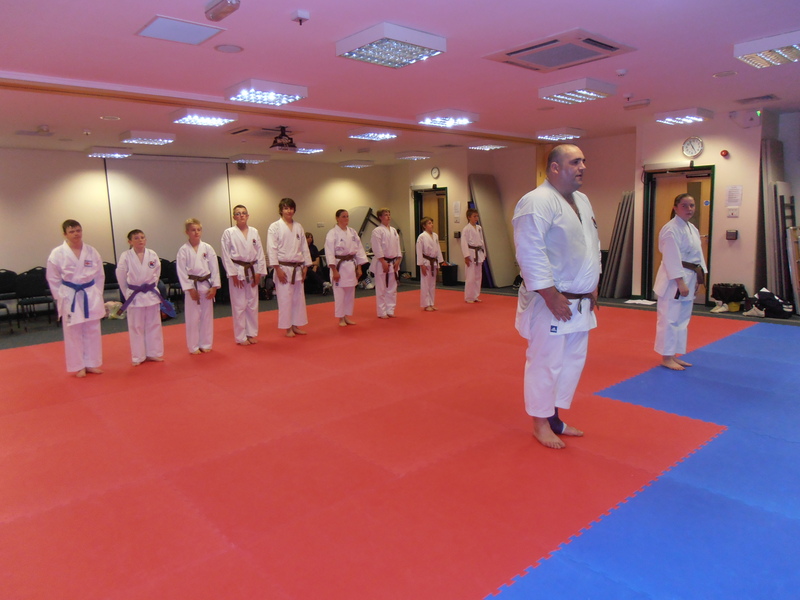 The session on Saturday was also lead by Okumachi Sensei who had a little bit of extra time before his flight and decided to stick around and teach some more. The Sunday was a further opportunity to run through the elements of the Dan Grade (Black Belt Test) that hadn’t already been covered over the previous two days. The actual test took place after the training. It was a long weekend, and all the training (except the test) took place on a typical concrete sports hall floor so by the end of everything our bodies were aching. A massive congratulations must go to Sensei Michael Jorgeson who was finally coerced into taking his 2nd Dan – after almost 20 years of being 1st Dan! 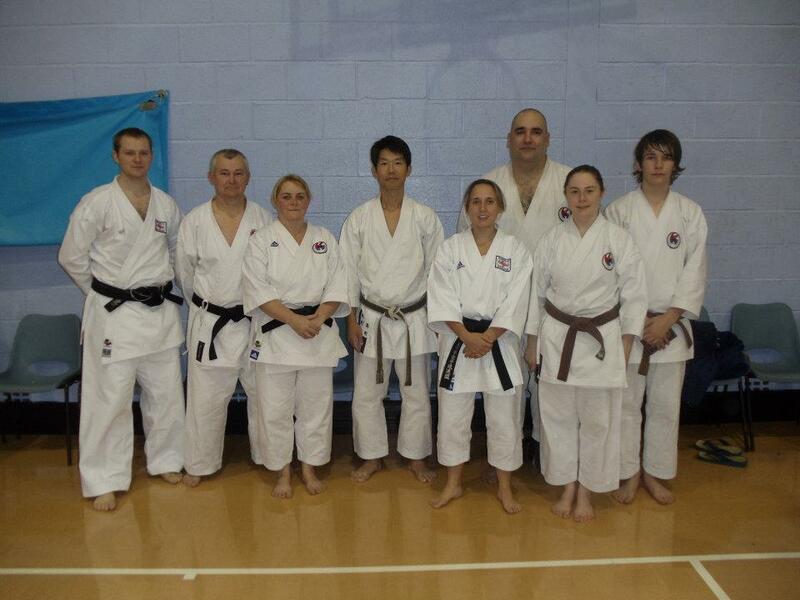 Also, a massive well done to Sensei Vince Dawkins and Beth Gray who have just become our latest Black Belts. They’ve both put in a lot of work over the past 12 months and beyond to get ready for the test and it showed. High Five!!! 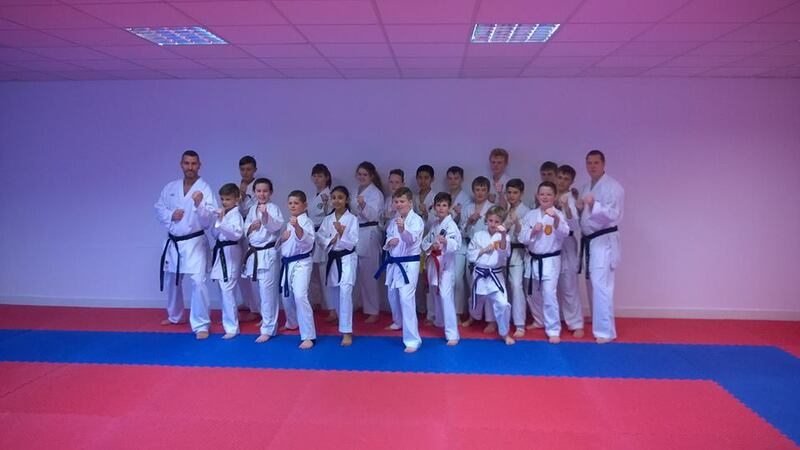 After the Junior training & grading, we held another 3 hour session for our advanced grades. This was to keep Mr Vince & Beth (our two Dan Grade/Black Belt candidates) on their toes and to see if they are ready to take the black belt test next month. It was also a good opportunity to see where our other brown belt students are at, and see what needs working on ahead of their potential December grading. 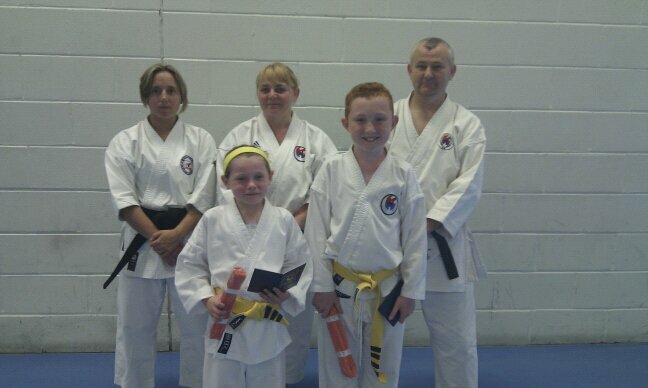 Congratulations are in order for the latest students who have successfully passed their club gradings. 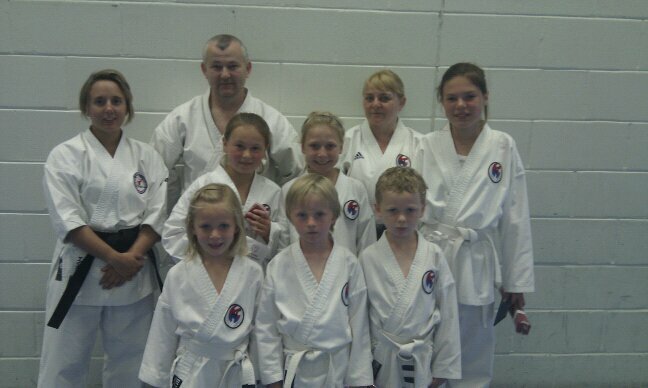 The grading took place on Monday 27th at Owton Manor Primary School. 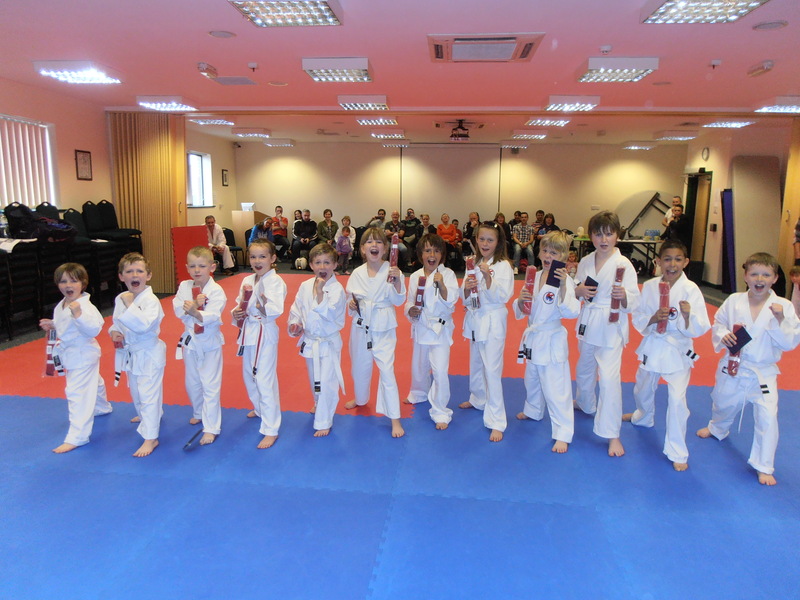 Congratulations to everyone who passed their grade. The next one will be arranged for late September.